A BTL activity and joint promotion of Unilever Pakistan Limited and ARY-Digital where mobile saloon and luxurious booths of Sunsilk goes to various schools, colleges, institutes, shopping centers and other places of Karachi, Lahore & Islamabad simultaneously. 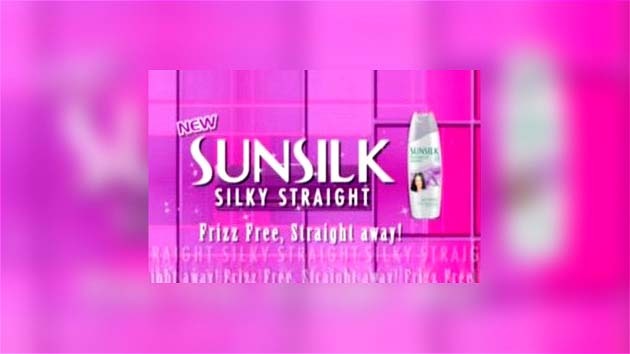 Sunsilk offers its brand new variant with Silky Straight hair experience for all. People can get hair wash and blow dry service at Sunsilk saloons absolutely free. ARY-Digital covered all this activity and converts it into various montages having excitement, fun and the process of hair washing to generate maximum traffic and hype.